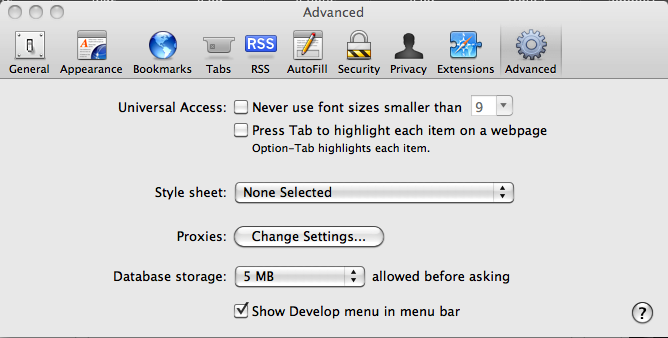 Check the box at the bottom of the menu labeled "Show Develop menu in menu bar." 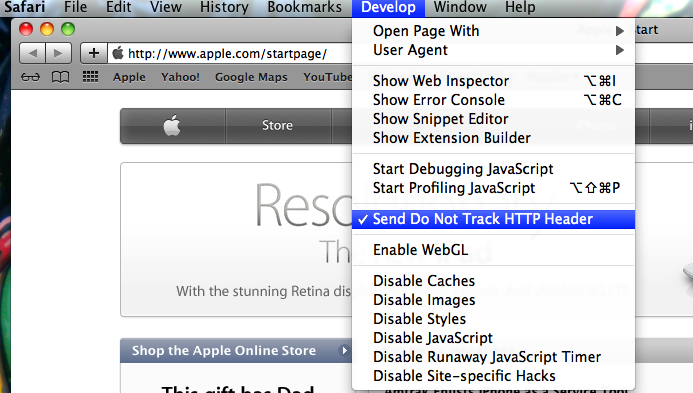 Click on "Send Do Not Track HTTP Header." 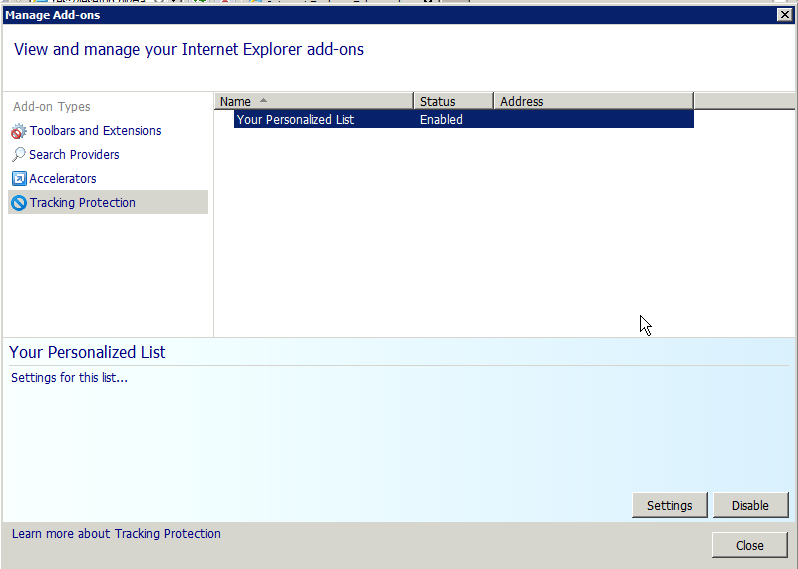 At the top of this menu, check the box labeled "Tell websites I do not want to be tracked." 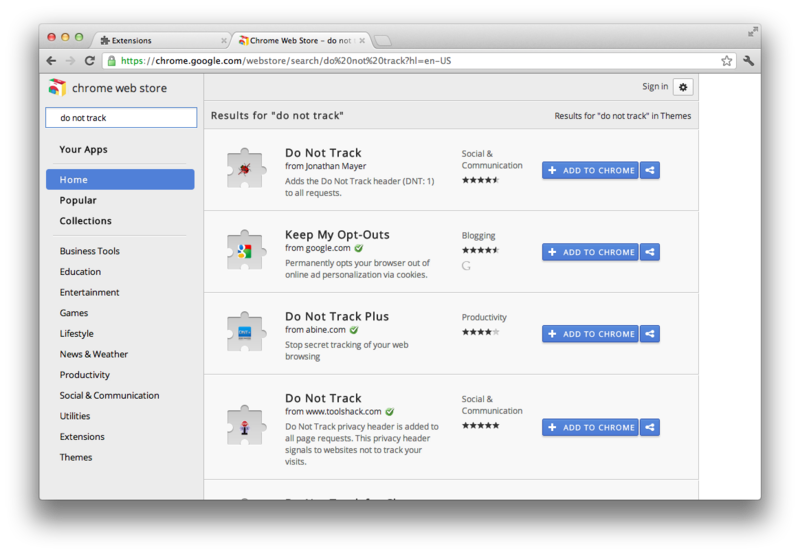 In the search box in the upper left hand corner, type "Do not track." Select the Do Not Track extension. 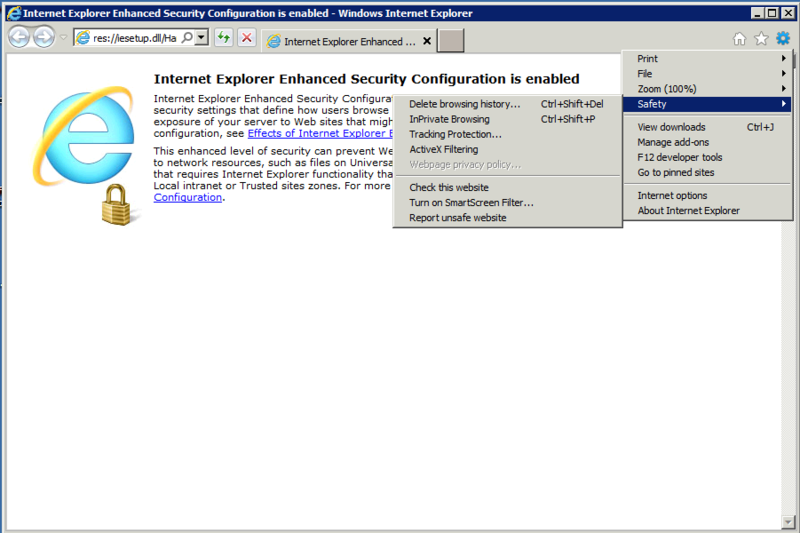 EFF recommends the extension written by Jonathan Mayer and click "Add to Chrome." 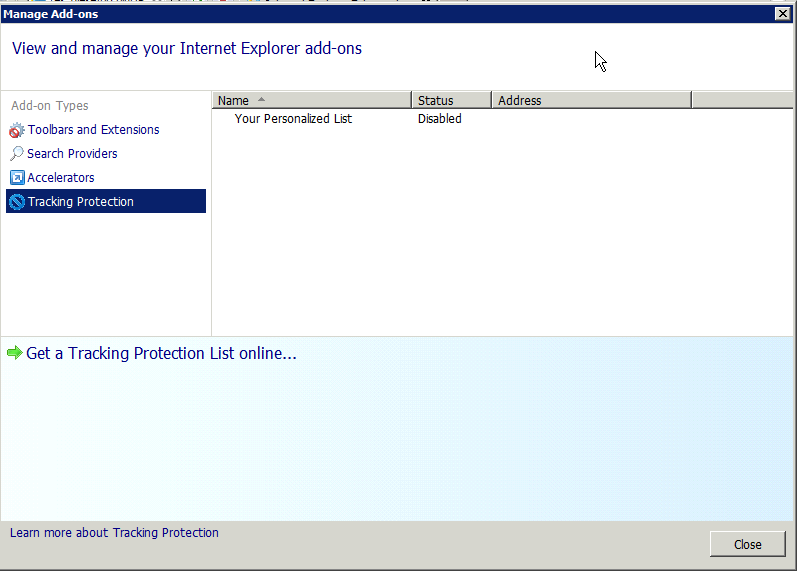 In the drop down menu, shown in the screenshot below, click "Add."